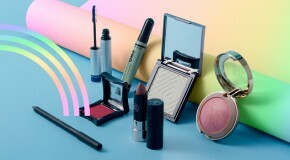 Whether you want to carve killer cheekbones or brighten dull skin, highlighting is a true, tried, and tested technique that our makeup routines wouldn’t feel complete without. But highlighting is actually much more versatile than you might think. Scroll down for some of our favourite, unconventional ways to wear highlighter. Granted, it’s not something we’d do on a daily basis, but if you have a special occasion or are going to be photographed, this technique helps to give skin a uniform glow that matches your face – since one should not out-shine the other. 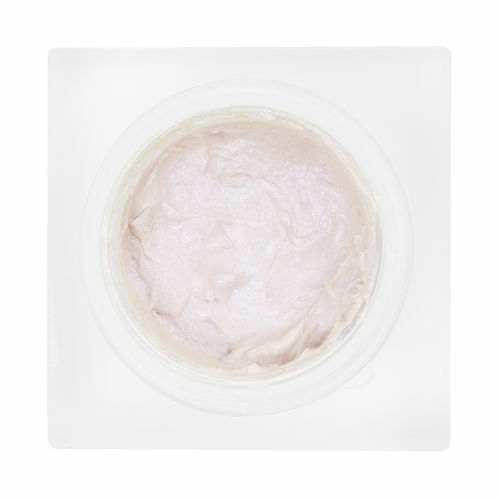 A cream-to-powder formula like the Gelée Glow Multi Use Highlighter in Out Of This World is perfect for highlighting details like your collar bones, shoulders, and the front of your legs. Use your fingers to apply to the high points of your bone structure. To draw attention to and make lips look fuller, using a little bit of a highlighter on top of your lipstick brings extra dimension in two easy steps – no filler required. 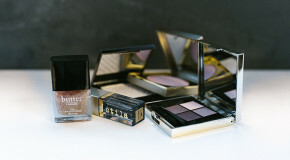 A powder formula like the Melt Cosmetics Digital Dust Highlight in Stargazer works best for this technique. Load a small brush with pigment and use to define the Cupid’s bow of your lips, then dot leftover pigment onto the centre of your bottom lip and blend out with your finger, making sure that the most concentrated point is still the centre. Everyone knows that adding highlighter to the brow bone helps to make brows appear lifted and eyes wider, but the same technique applies when you apply pigment to the inner corner of your eyes as well. 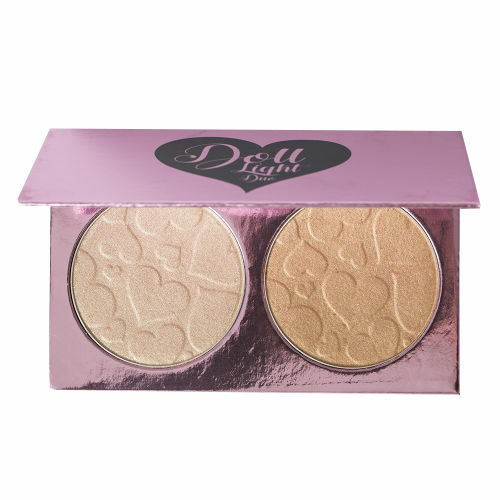 For an ultra-brightening effect, choose a cool-toned shade like the first colour in the Doll Beauty Doll Light Duo palette. Use a small brush to dot pigment onto the centre of the eyes and then gently buff out in small, circular motions. This makes your eyes pop and gives them an elongated shape that makes them seem wider, further apart, and 100% more awake. Short on time? Forgot your eyeshadow palette? 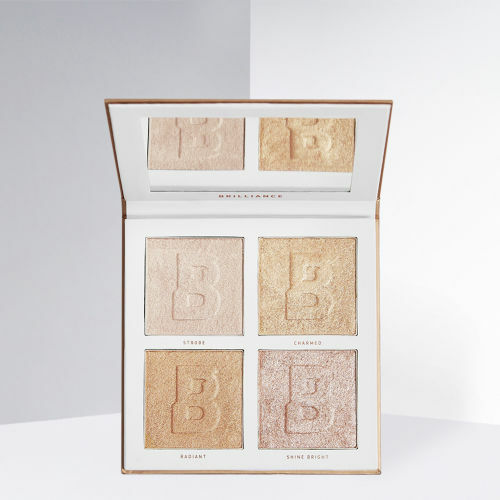 Fear not, your highlighter can do double-duty as an eyeshadow, especially if you’re using warm, peachy shades like the hues in the BEAUTY BAY Bouncy Beam Brilliance palette, which you can use to add depth and definition. What’s more, matching your eyeshadow to your regular cheekbone highlight is actually an MUA-approved hack that helps to pull together your look and make it more unified. Win, win. 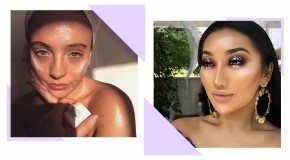 Ask any makeup artist how to achieve skin that looks ‘lit from within’ and they’ll pass on this handy hack. Mix equal parts foundation and highlighter on the back of your hand and apply with a beautyblender or makeup sponge for best results. 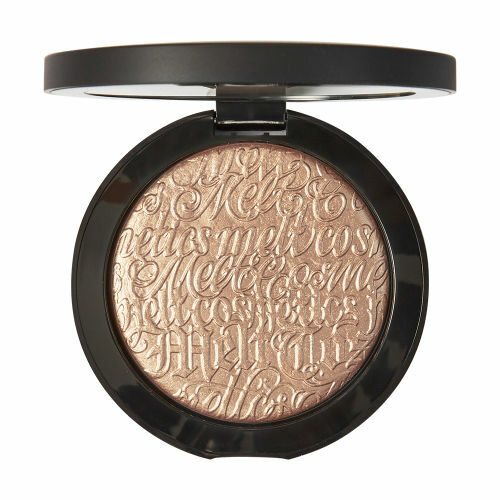 For best results, use a highlighter that has more a sheer finish than a glittery or shimmery one. 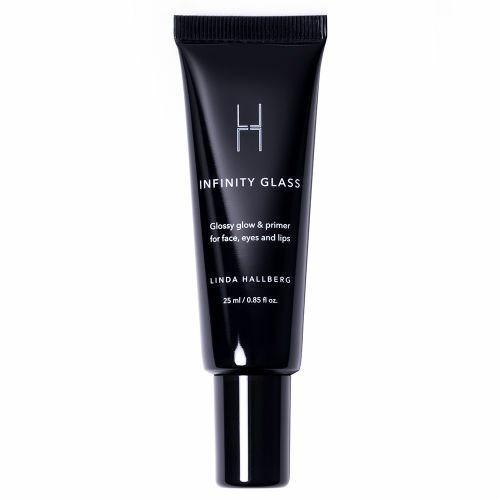 You’ll also need to use a lightweight liquid formula like Linda Hallberg’s Infinity Glass to blend in seamlessly with your foundation.